Don’t you love it when you are about to get your festive on and start putting up your Christmas decorations only to unwrap several surprises that you bought on sale last year and stowed away? And you pat yourself on the back for being such a smart, forward-thinking shopper? Well, now is that time. 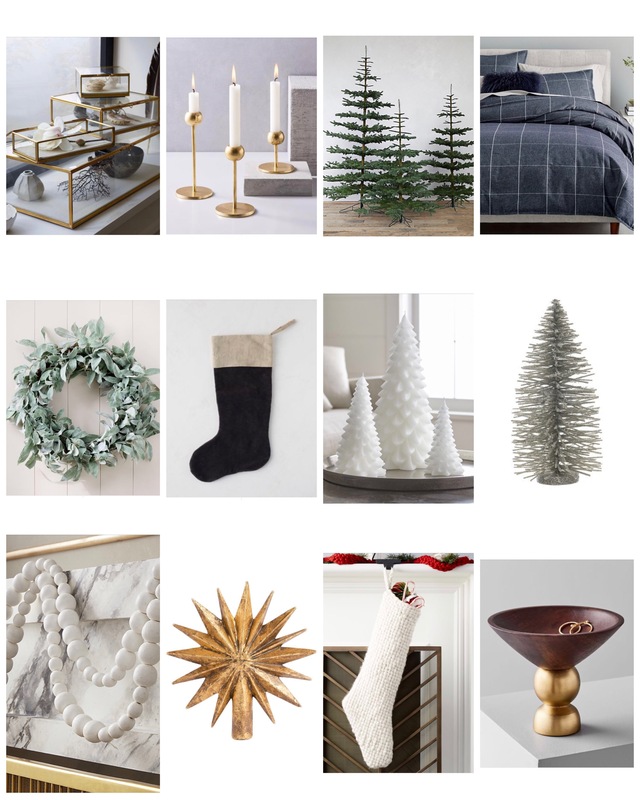 I have rounded up my top holiday decor picks that are on major sale right now. Some retailers have an addition promotion on top of the sale prices, so make sure to double check their homepage for the code. Happy Shopping! Your future self thanks you.